Long-established eels restaurant could be reserved for lunch in advance. 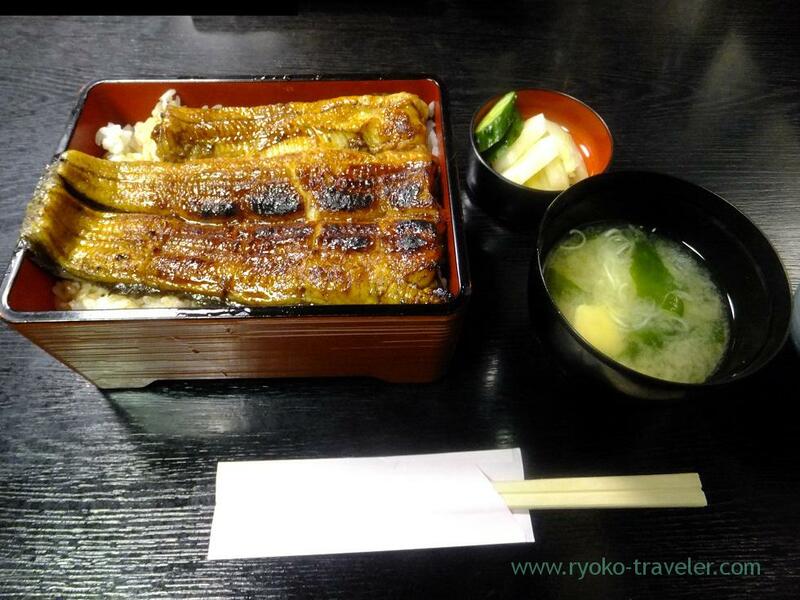 This narrow restaurant that is named Akagaki is popular eels restaurant near Hatsudai Station. I had wanted to go there. It have Showa period atmosphere a lot. 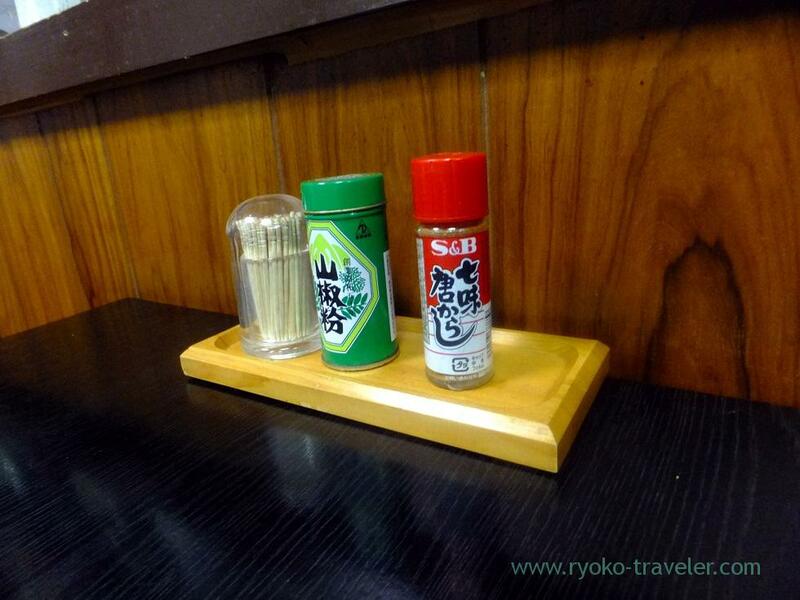 It is an old restaurant. 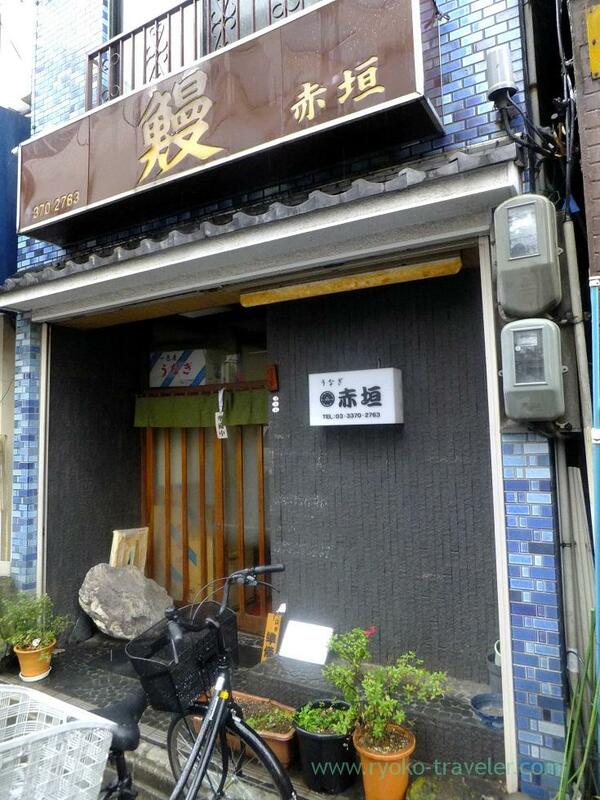 Though it is very close to the station, it doesn’t stand out and I passed by the restaurant at first. 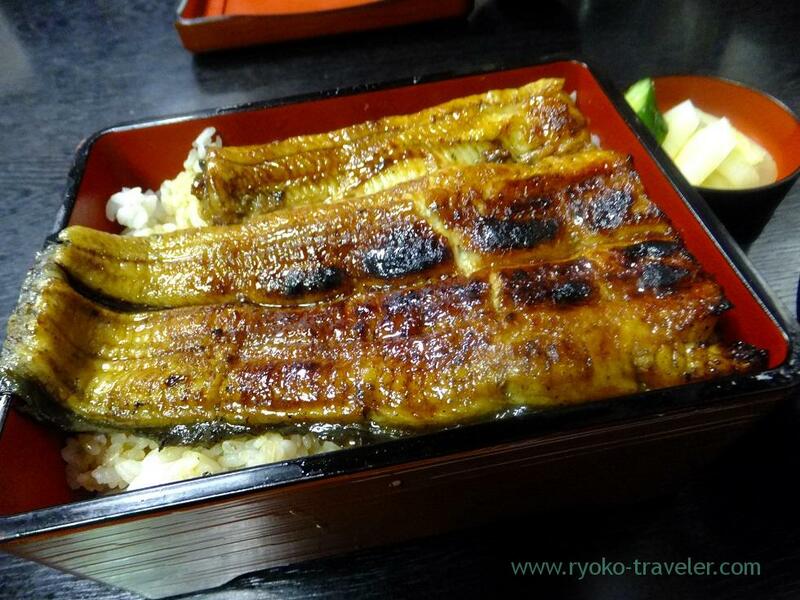 I heard that the restaurant cook our eels in advance if we reserve, so we reserved in advance and visited there. Every degrees have same quality of eels. 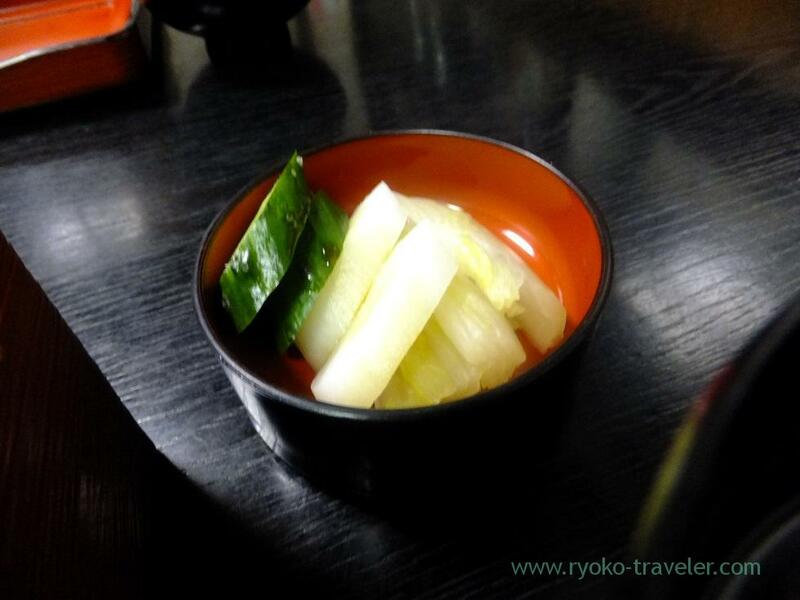 This pickled vegetables were delicious. Its meat was so soft, but the outside was crisp and had good burnt smell.